God calls us to come to Him by faith. But contrary to popular belief, that is not a blind faith. God gives us many reasons to believe what we believe. Listen online here! Miracle on the Mountain is all about Jesus feeding the multitudes with 2 fish and 5 wafers from a boy in the crowd. 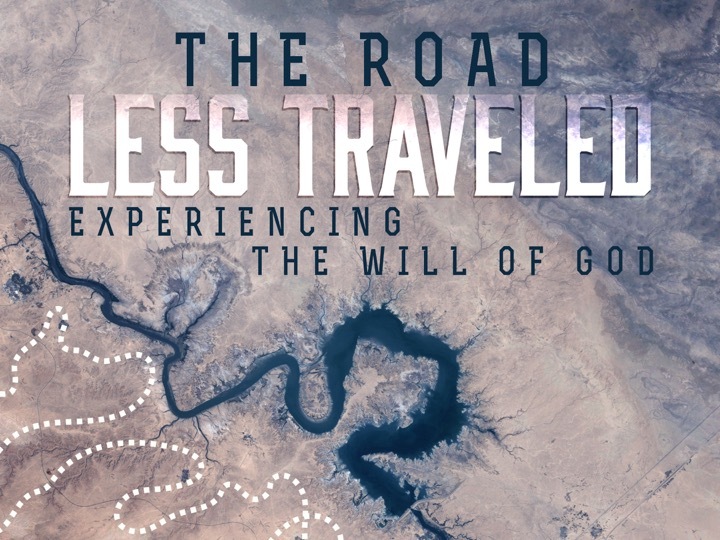 Listen online to hear about the depth behind Jesus’ miracle. “Who Is Jesus?” is a sermon series that dives into the character of Jesus, the things he did during the time he was on Earth, and why. Disciple is a sermon series all about what it means to follow Jesus. “The Church Is ____” is a sermon series about what the church should be, the bride of Christ, the body of Christ, and more. The Fear Of God is a something that is weaved throughout the Bible. Listen online to find out more! 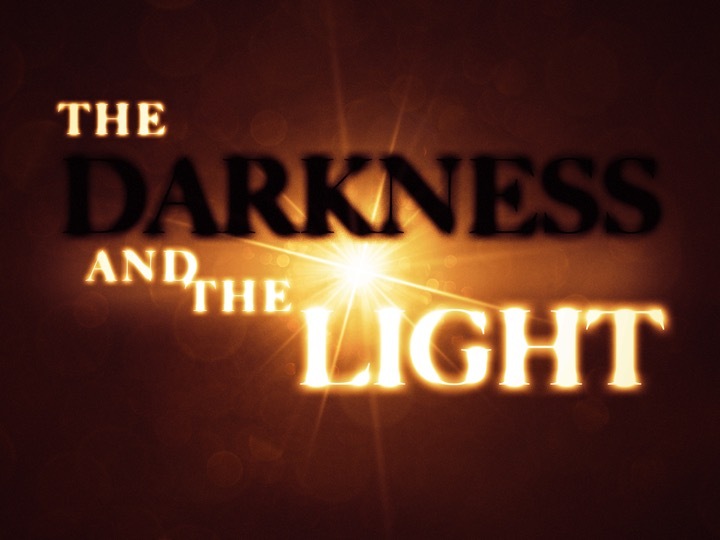 Listen online to this special Christmas Eve service sermon on the Light, Jesus, coming into this world. The Word Became Flesh and Dwelt Among us is a sermon series on John 1:14 where the true meaning of Christmas is looked at. 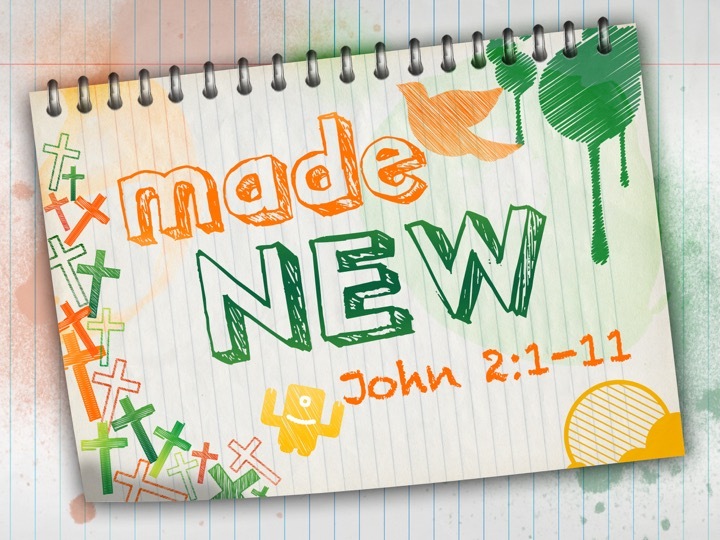 Made New is a sermon on the wedding feast in John chapter 2 when Jesus turns water into wine. Listen online here!